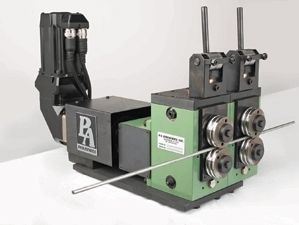 For 60 Years, P/A has been designing and building equipment for the Metal Stamping, Wire Forming and fabrication Industries. 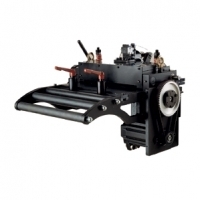 Pneumatic Applications Company was formed in 1953 as a manufacturer of press clutches, brakes, controls and press feeding equipment. 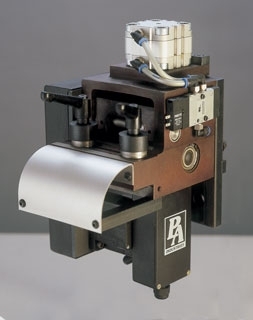 In 1974, the name was shortened and a trademark was registered for P/A Industries Inc. P/A began designing and building Automation Equipment for the Metal Stamping and Fabricating Industry. 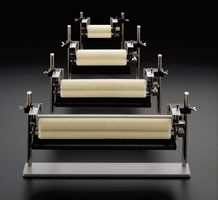 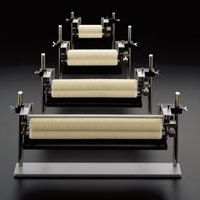 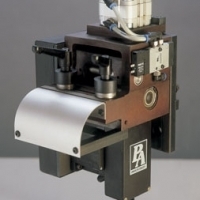 P/A was the first to recognize that electronic press feeds would replace mechanical and pneumatic feeds. 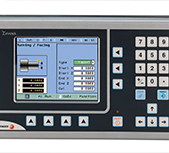 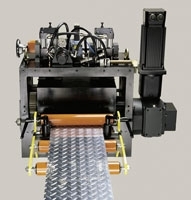 Working with Allen Bradley, P/A developed specialized control and drive technology for press feed automation. 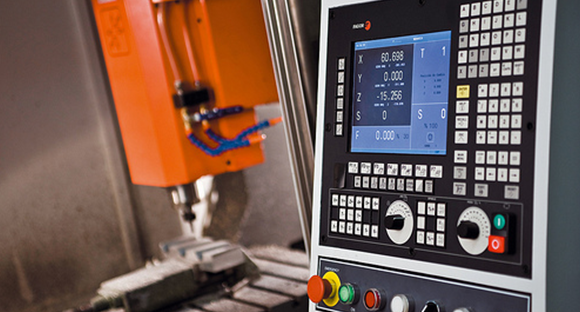 We created software that is operator friendly and capable of handling the most demanding production performance requirements. 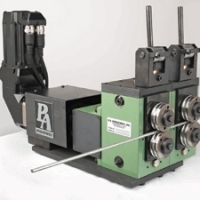 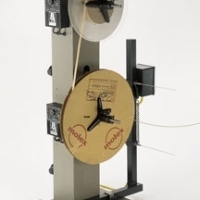 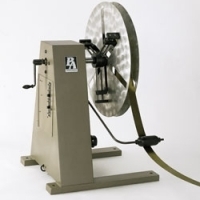 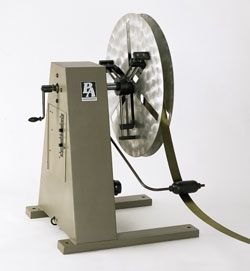 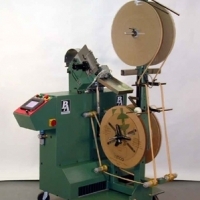 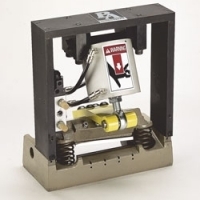 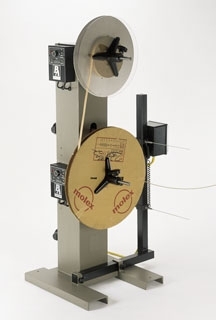 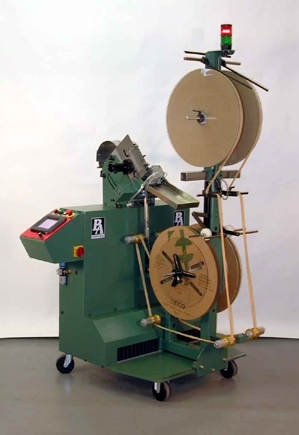 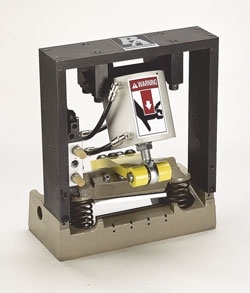 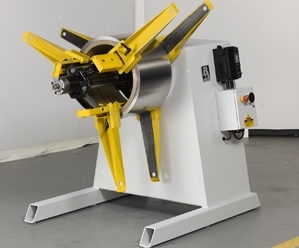 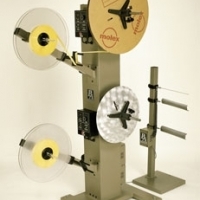 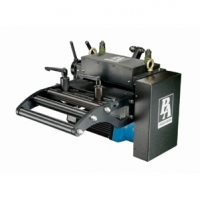 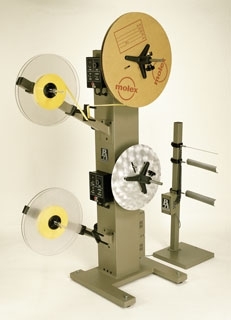 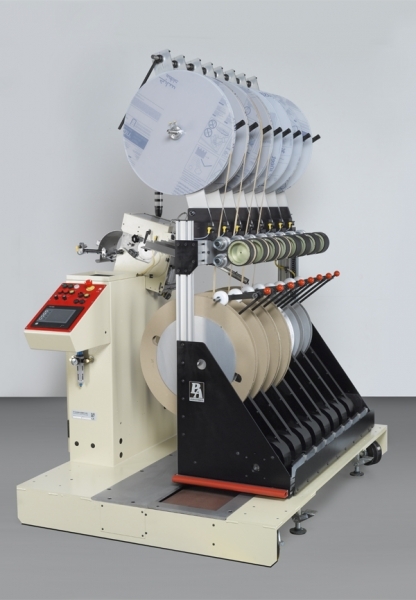 P/A was also the first American company to introduce DC proportional speed drives as standard equipment on all Horizontal, Traverse, Pallet, Payoff Reels and Stock Straighteners in order to provide smooth, controlled delivery of coil materials. 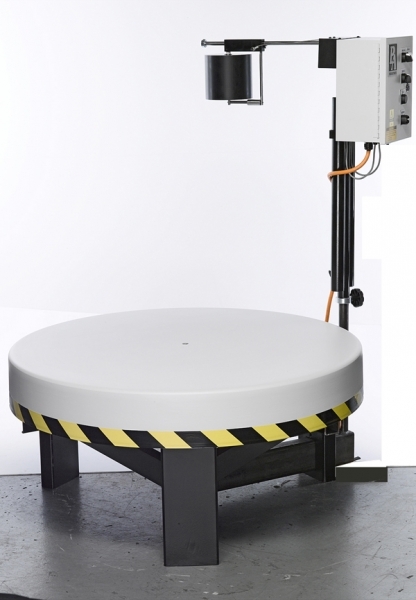 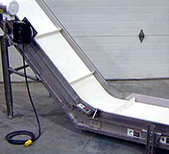 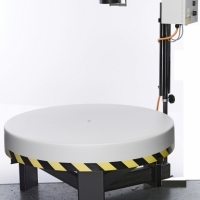 In addition, this feature saved our customers time and money because of the downtime reduction due to damaged material. 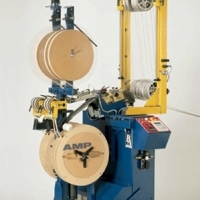 P/A IS Press Automation. 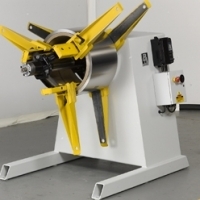 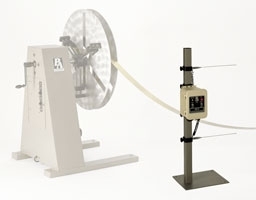 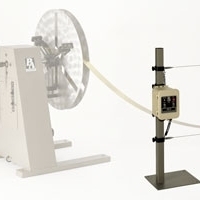 Our focus is on designing and building the highest quality Press Feeding and Coil Handling Equipment. 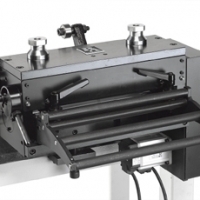 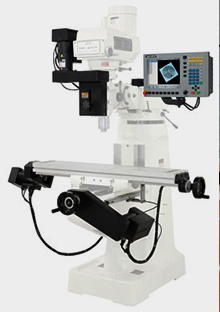 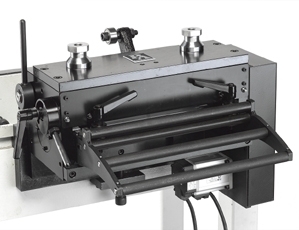 There is no manufacturer worldwide that has a greater breadth of products or range of equipment solutions within the metal stamping and fabricating industry. 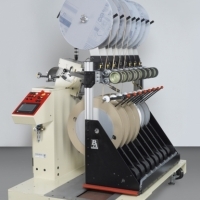 Today, P/A sells equipment in 46 countries. 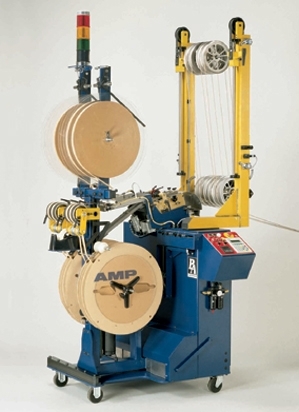 Almost 60 years of experience and continuous improvement have earned P/A the reputation as one of the finest, most dependable machinery companies in the world.